This volume explores the complex relationship between primary agreement by means of object marking or differential object marking (DOM), and secondary agreement through clitics in non-standardized variation data from Limeno Spanish contact varieties (LSCV). 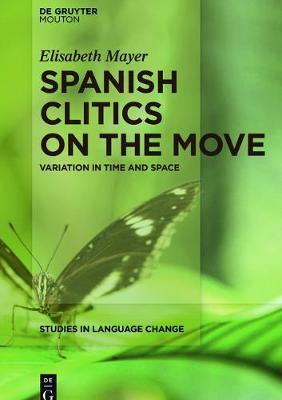 As such it is concerned with diachronic as well as synchronic morphosyntactic variation of the third person object pronoun paradigm, so called clitics, as used in Standard Spanish and non-standardized Spanish contact dialects. The argumentation as well as the data presented cross diachronic and synchronic boundaries.